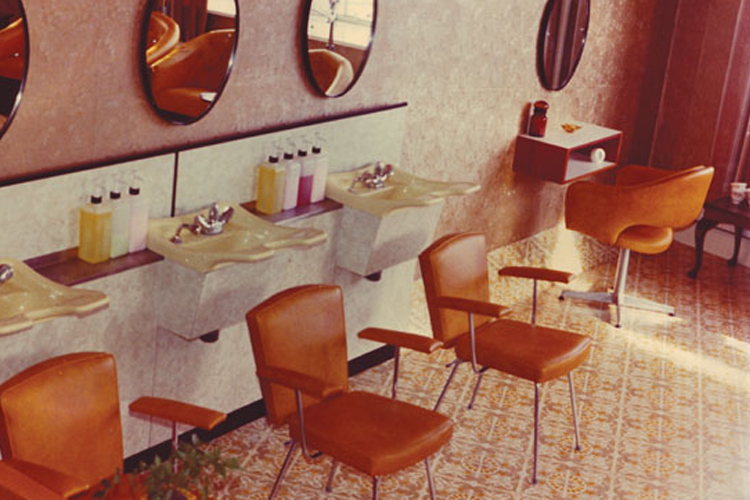 Established in 1974, Richard John is one of the largest and most luxurious Hair & Beauty salons on the South Coast. The salon extends over three floors, with three state-of-the-art hair studios, a Clarins Gold Beauty Salon, and a large well stocked retail store. Our experienced and highly qualified team of hair and beauty professionals ensure we offer a first class service to all our clients, whatever their needs. Our award-winning salon is a testimony to our team’s professionalism, passion and dedication. Designed and finished to an outstanding level to create a relaxing and unforgettable experience, we combine a welcoming atmosphere with the highest professional standards, leaving you in no doubt that you are in the hands of true experts. 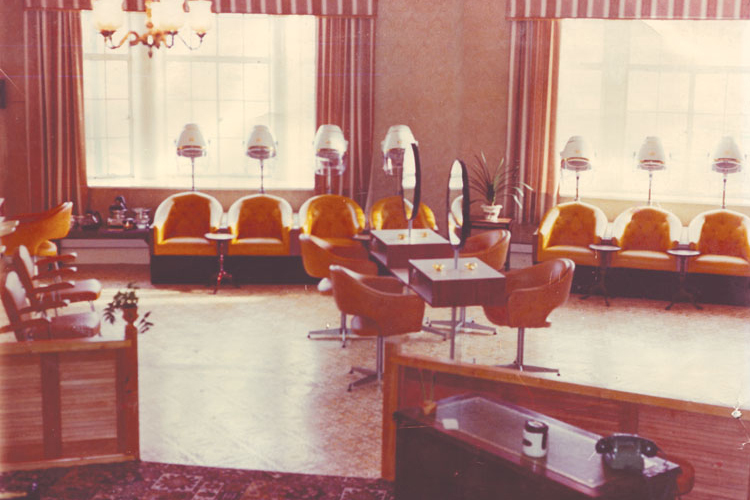 Richard John Hair and Beauty Salon has been part of the fabric of Worthing since 1974. We have won numerous national awards both for our hair styling team and for our retail store with its comprehensive range of professional hair and beauty products. We continually train our stylists in-house to the very highest levels of creative and inspirational styling. Our team work as one to ensure our clients have the ultimate experience – from being greeted at reception, you will consult with your stylist to help you choose the perfect style for you, and the best products. Your stylist will direct your shampooist and your colour technician to achieve exceptional results, whilst being pampered with refreshments and complimentary massage..